So what if it?s a rite of passage for every seventhgrade girl in town to spend a night in the woods? Paris Pan only just moved here, the woods are supercreepy, and she has enough weirdness to deal with in her own family. Finding out a girl died mysteriously years ago while on the Dare?right near Paris?s new house, no less?is bad enough, but the unmistakably ghostlike noises coming out of the broken-down shed at the edge of the Pan?s property? Definite deal breaker. 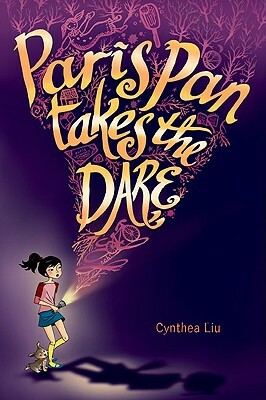 All Paris wants is to make friends, try to fit in, and not have to deal with a dead girl. But everyone has to take the Dare, and the new girl?s turn is up. . . .